Available From : 24th April 2019. 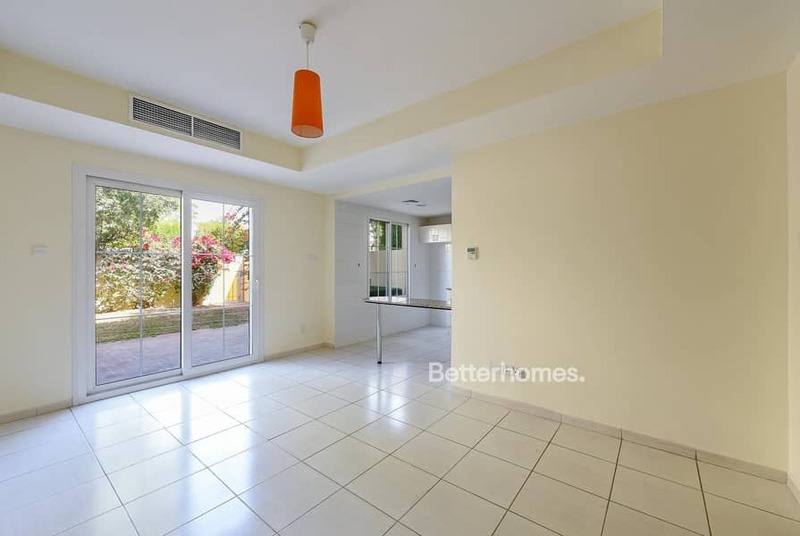 A bright and airy villa with two bedrooms located at Springs 12. 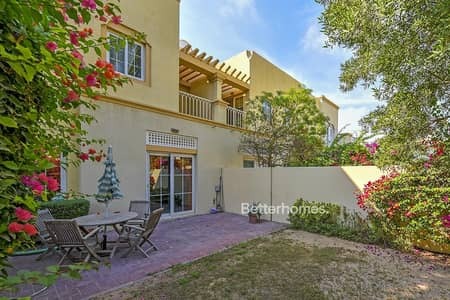 This “Type 4M” villa is located at the end of the road which provides a quite atmosphere to the potential tenant. The landlord maintains the property well to ensure that the tenant has a pleasant stay in their property. 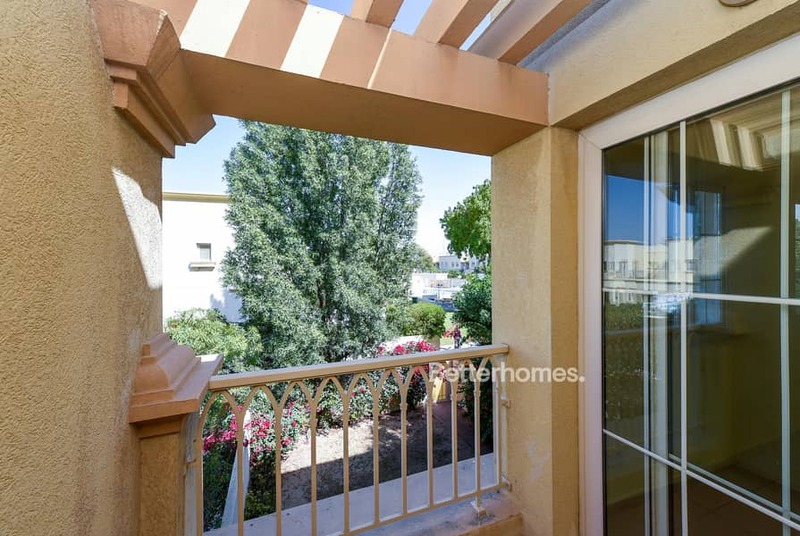 This well established community forms a part of the Emirates Living District that also includes the communities of The Lakes, The Meadows and Emirates Hills, all developed around 1997 by Emaar Properties. The environment is secure and boasts verdant vistas and scenic walking paths. Residents have access to swimming pools, parks, cafes, restaurants and state of the art fitness facilities through the Springs Town Centre, and 24/7 community security. . The schools located nearby also raise the area’s popularity - Dubai British School is located in The Springs, while Emirates International School, Raffles Nursery and Dubai International Academy are nearby. Must to see.